Vanilla, A Complex Ingredient - Ultra International B.V.Ultra International B.V. Containing over 250 flavour compounds, natural vanilla is by far one of the most popular flavouring agents. 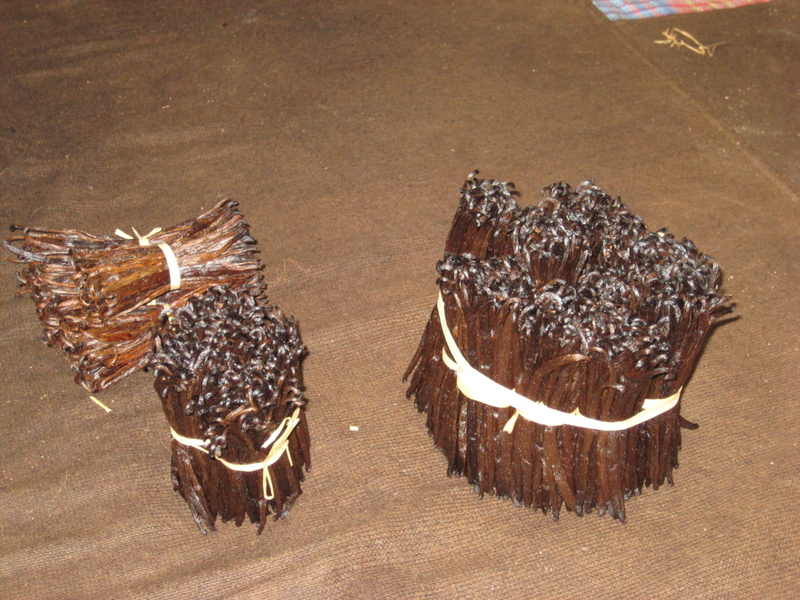 It is estimated that 18,000 global products are flavoured with vanilla. 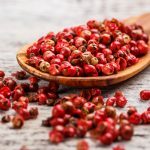 Naturally, it commands a strong demand; especially after 2015, when several prominent users in the USA decided to go natural and abstain from using artificial flavourings in their products. This coincided with a production slowdown, leading to skyrocketing vanilla prices. Currently, Madagascar accounts for 80% of world vanilla bean output with the northeastern Sava region contributing the lion’s share. Papua New Guinea, Indonesia, Uganda, Tahiti, Reunion, Comores, French Polynesia, Mexico and India are also in the reckoning for the remainder. Complexities in crop production, high labour investments while processing, and volatile market dynamics have impacted the industry. Though demand is somewhat allayed by the more economical synthetic variety, the movement for natural ingredients is a shot in the arm for natural vanilla. However, the unpredictability that haunts the market in terms of supply and price has prompted many players to generate natural vanillin from other organic sources like eugenol, ferulic acid, or yeast. Alternatively, many users have turned their attention to the development of “natural” and “nature identical” vanillin substitutes. 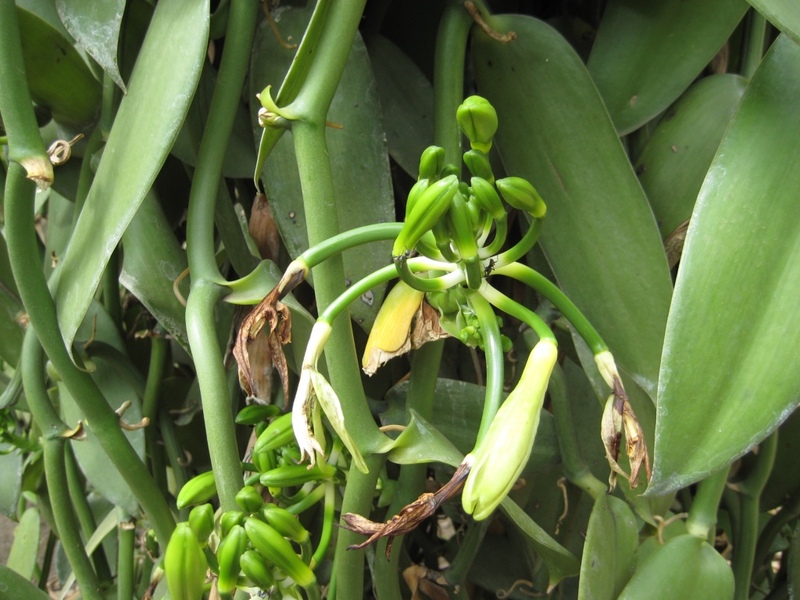 Market sentiments are optimistic regarding existing vanilla supply. Madagascar, despite the Cyclone Enawo, looks promising with exports expected to cross last year’s estimate of 1.600 MT. But, erratic hot and dry spells in the last months of 2017 pose a challenge for accurate crop prediction for 2018. PNG leading in Tahitiensis vanilla promises a good-sized crop of 200-250 MT but high prices are encouraging theft and early picking, which impacts quality. Uganda has inched up with sustained efforts to improve yield and quality, backed by government initiatives. Early signs suggest that in 2018 production could exceed 100 MT. A focused and aggressive approach to production in Comores has resulted in significant expansion. In 2017, estimated production was 40 to 50 MT; this year the mood is buoyant with levels expected to touch a previous high of 200 MT. Madagascar’s dominance of the world vanilla market has strong effect on prices. Prices have skyrocketed to almost 5 times since 2013. The vanilla market is a fragile one, and definitely not risk-averse with imprecise supply, wide stock fluctuations and the hovering shadow of product reformulations and substitutes. All major origins are endeavouring to expand production; though there has been a steep fall of almost 30% due to escalated rates of last three years. The industry is keenly awaiting prices to ease out, but it remains highly unlikely that this will happen in the near term.